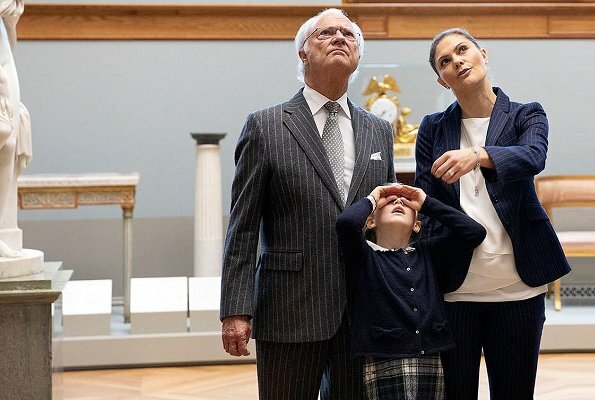 Renovation of National Museum in Stockholm, which was closed due to renovation works since 2013 was completed and the museum will be opened on October 13. 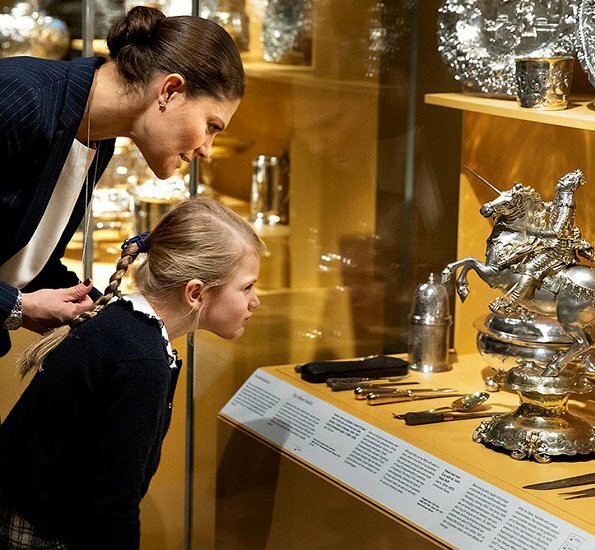 Earlier this week, King Carl Gustaf of Sweden, Crown Princess Victoria and Princess Estelle visited National Museum. 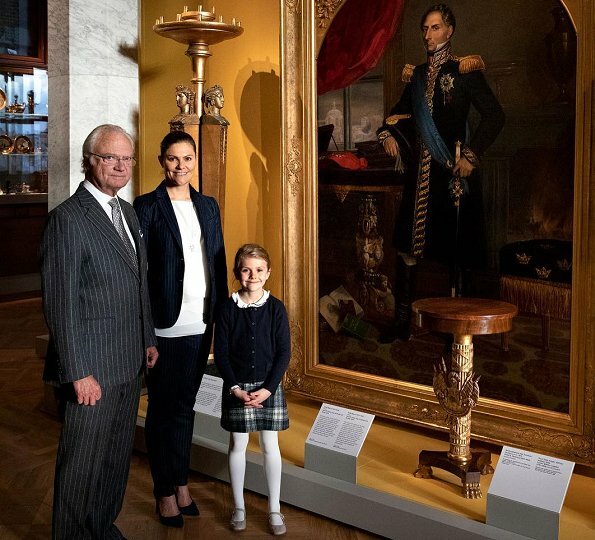 King Carl Gustaf, Queen Silvia, Crown Princess Victoria and Prince Daniel will be present at the official opening of National Museum on October 13. 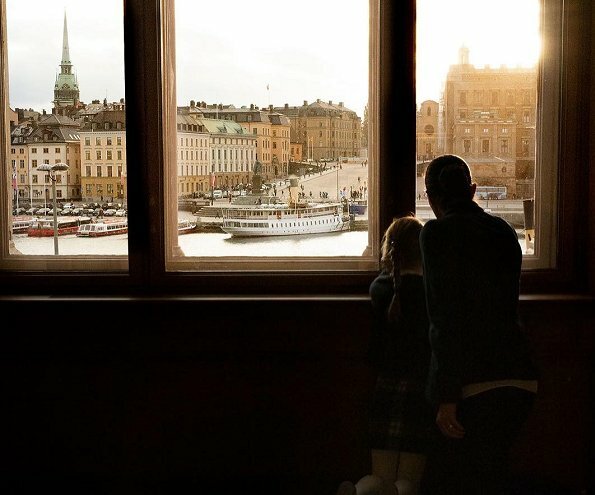 Such wonderful pics! All three generations together. 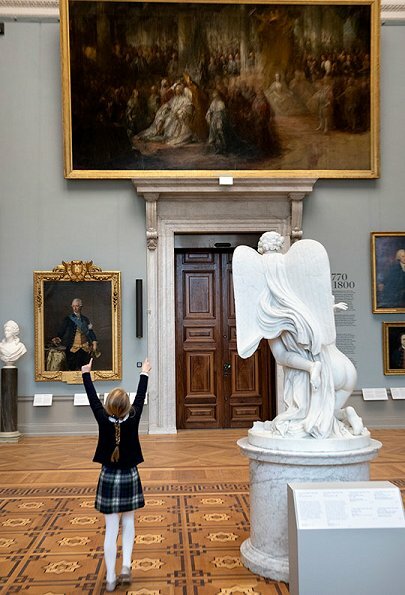 Fun at the National Museum,three generations of Bernadottes. Hope Estelle had a good time. Little Estelle is wonderful. 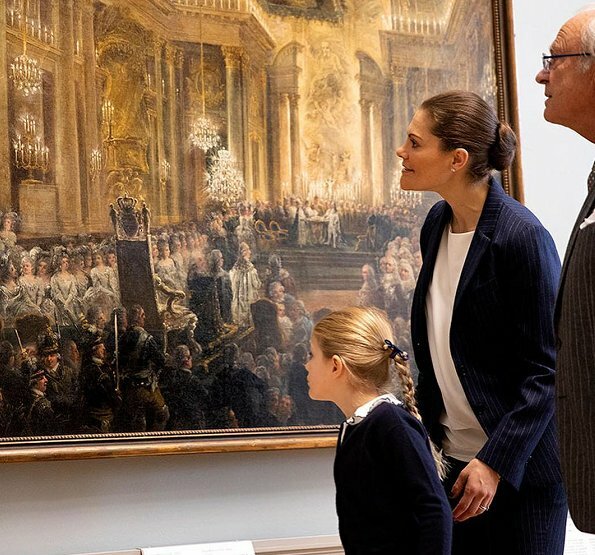 She seems to be interested and having fun. 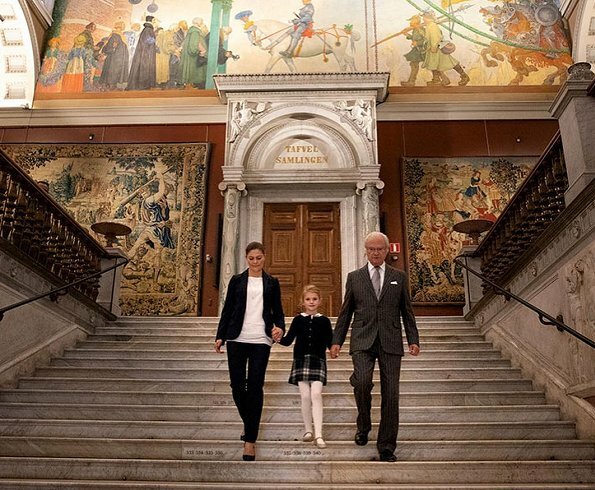 The regent, the Crown Princess and the Heir Apparent. Beautiful! I think you mean the Regnant. 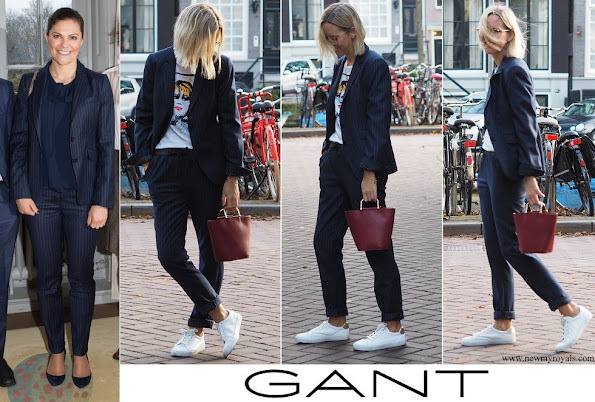 Regent is someone who stands in for the Regnant for whatever reason. The King looks really sharp here! But then he always do.